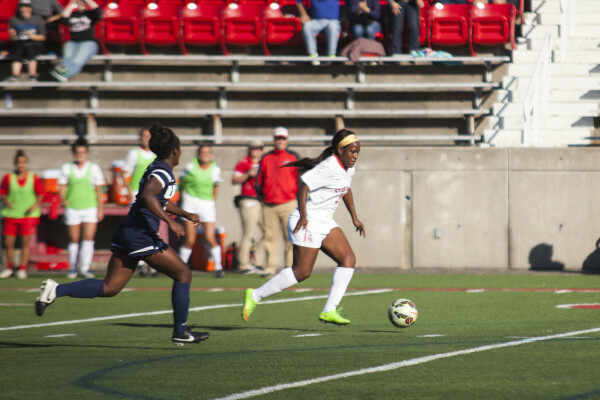 Raven Edwards tallied a pair of goals Sunday, including an 87th minute penalty kick, to give the Seawolves a 3-2 victory over previously undefeated New Hampshire. Stony Brook Volleyball came back from two sets down to even the match, but could not complete the comeback in the fifth set, falling 15-9, halting their four-game win streak. 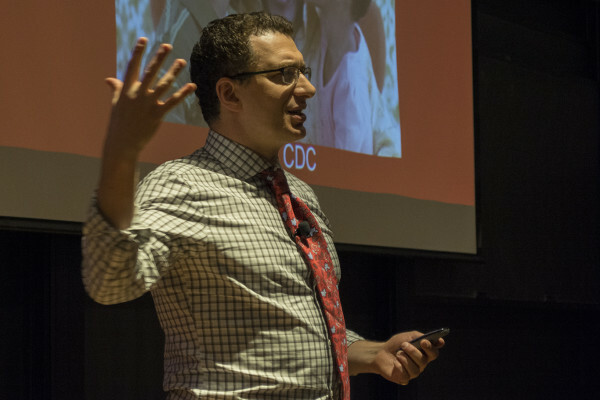 Investigative journalist and family issues expert Josh Levs spoke at SBU about the negative portrayal of fatherhood by the news media and its impact on gender politics.